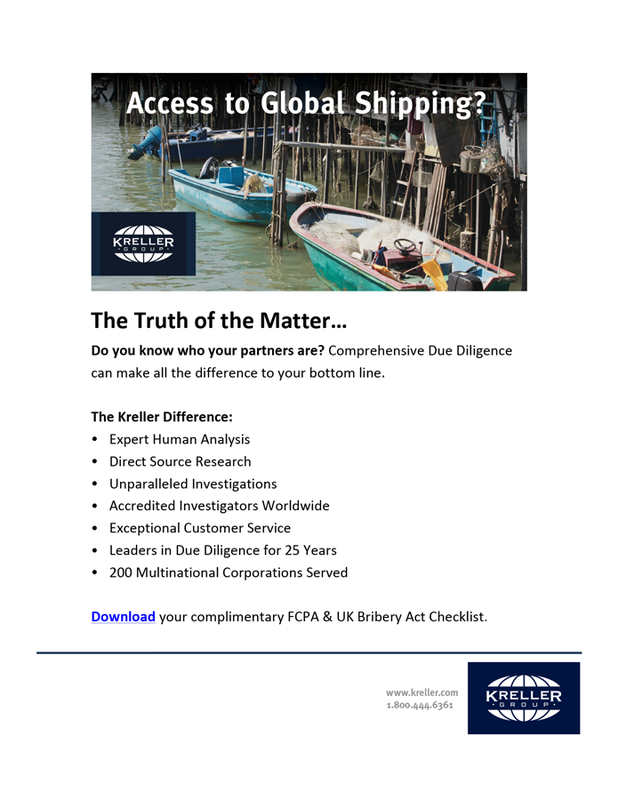 Kreller Group: Email Campaign | Klocke Design Inc.
As an international due diligence firm, Kreller Group has uncovered many cases where an enterprise has represented itself one way, but in actuality was something much different. 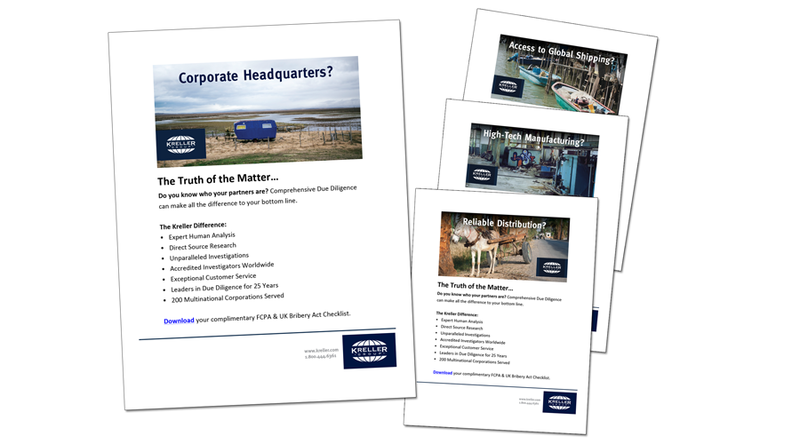 In this email campaign, we present some (slightly) exaggerated ideas of what you might find if you don’t carefully vet the companies you work with overseas. 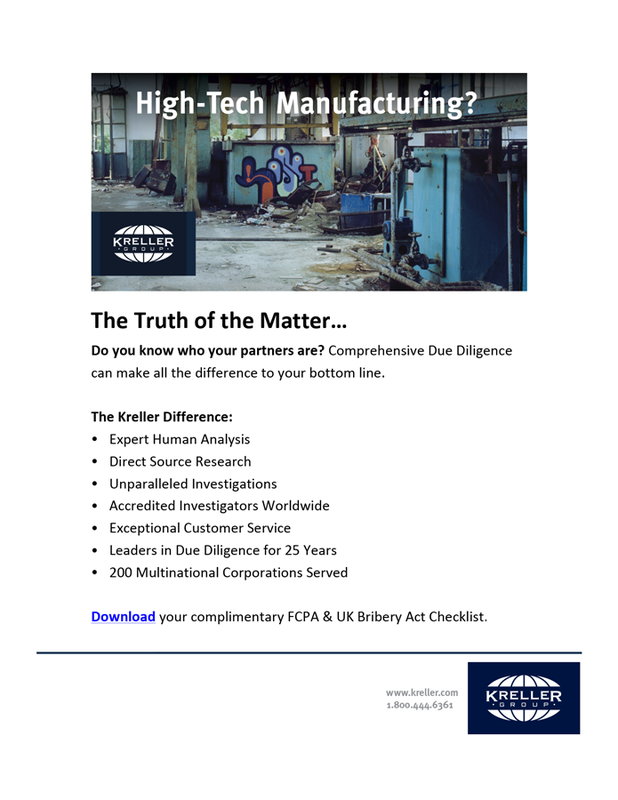 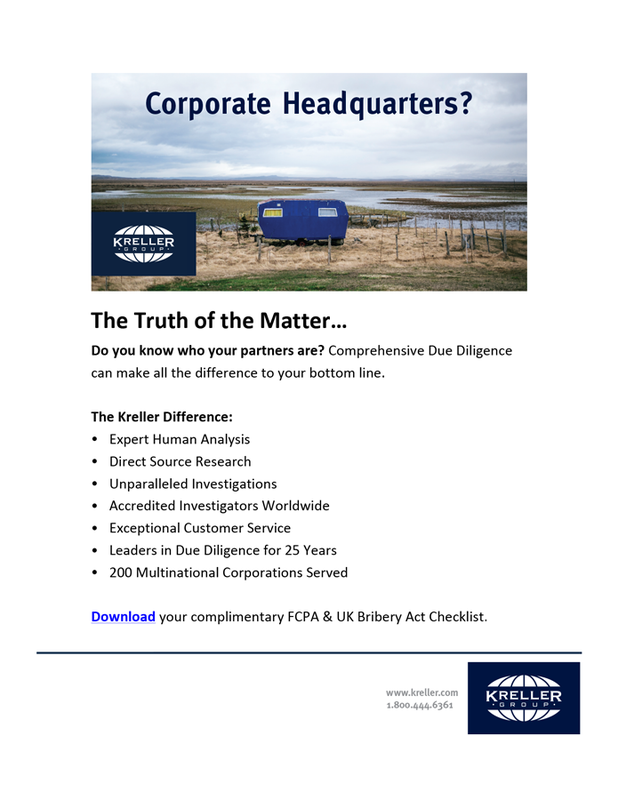 For more information on Kreller Group, visit kreller.com.